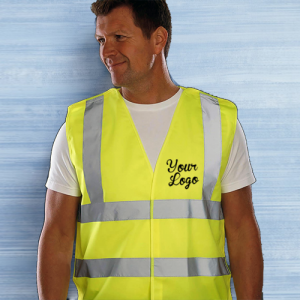 Your Logo Or Text Printed On The Chest. 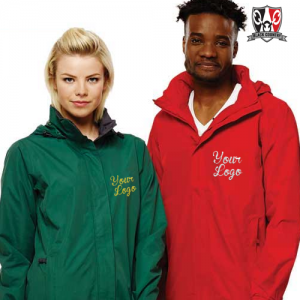 SKU: DP-CNQ. 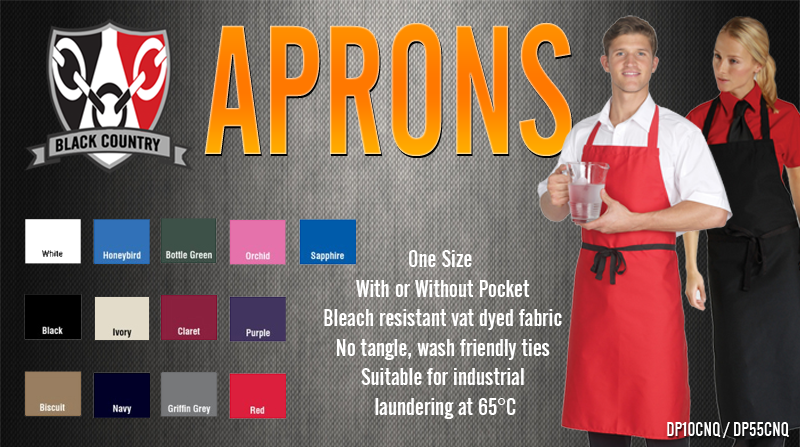 Tags: custom printed aprons, hospitality aprons online, personalised aprons, workwear aprons. 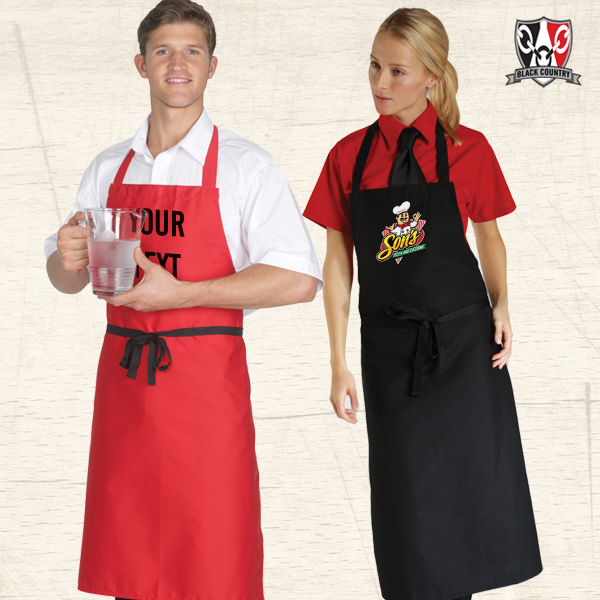 Either Upload Your Logo Or Type In Your Text To Be Printed On The Chest Of These Aprons.